Gwynplaine de Pétroleuse Absolutely phenomenal! A full on colossal Cosmic Drone collab track between three amazing spacey Avant-Garde artists. 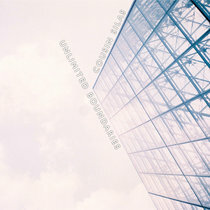 Short bandcamp review from Gwynplaine de Pétroleuse: "Absolutely phenomenal! A full on colossal Cosmic Drone collab track between three amazing spacey Avant-Garde artists." When your hear their names, these particular artists, whether alone or in tandem, you can expect that excellent music soon will follow. First, Studio welcomes back the lovely Dawn Tuesday! 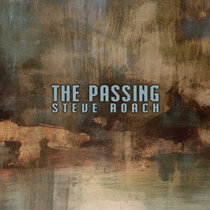 Electronic experimentalist artist extraordinnaire! Dawn is, by her own definition, an Alaskan Native, electronic music producer, and visionary artist (no doubt about this!) whose focus is atmospheric sound design. Dawn is always in support of her fellow artists and maintains several great FB groups to further our connections! We also welcome back Mr. I.v. Martinez, aka Total E.T, aka experiMENTALien, is also an experimental music producer. Among his many projects and monikers are: TOTAL E.T., T.R.I.v.M., mutanT.R.I., TOTALITNY REZIM (with Couchniere, Jagelsson & Johnanny), XENOUND (with Walter Lapchynski) and SS project (with Cesar Naves). He, like Dawn Tuesday, is a regular collaborator with Cousin Silas. 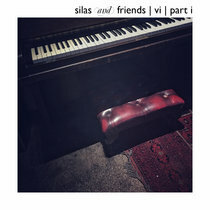 And we always welcome our friend, Cousin Silas. A prolific composer who crosses lines, borders and genres at will, whenever and however he chooses. He is naturally musically experimental and his amazing, nbearly 200 release discography clearly shows this. So when the three of these artistic powerhouses sent me over this long form album, I was excited! And righfully so. The piece is awesome! 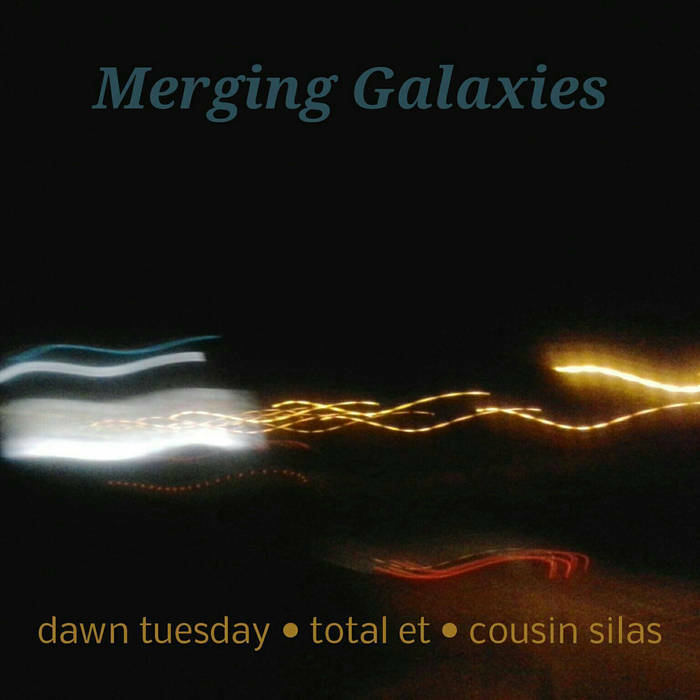 Merging Galaxies is a dark to light ambient space drone. Drifty, meditative, cohesive, you drift in and out of the dark and light tones. These three artists create so well together that you forget there are three peope at work! The 40 minute 1 track album has time/tempo shifts in the right places, keeping a smooth flow; the music is airy and lulling. A thoroughly enjoyable bit of music! So, please listen, and enjoy Merging Galaxies!